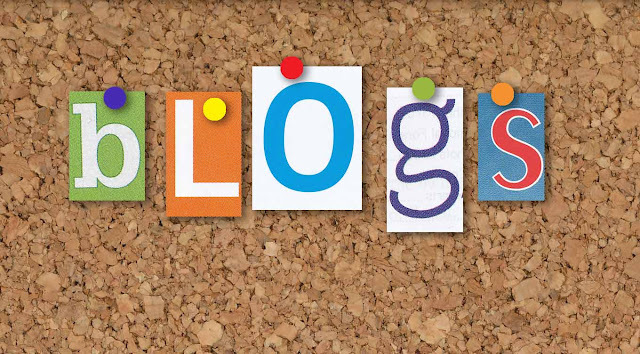 Blogs continue to be an effective and inexpensive way to build an audience, reach your target market, and generate revenue online. In fact, more than 409 million people read blogs on a regular basis, and 52 percent of those readers also shop online. But it’s not enough to just set up a URL and begin writing, particularly if your goal is to publish a blog that generates revenue or promotes your own product or service. The key to success lies in reader retention. For that, you need the right focus, engaging content, and the right promotion to attract readers and keep them coming back for more. Take the time to follow these 10 steps and you’ll be on the right path toward publishing a successful, potentially profitable, blog. Before jumping headfirst into the blogosphere, you need to educate yourself on what does and doesn’t work. Read popular blogs, including those with a general appeal and those related to topics that interest you. Look at visitor comments and take note of what they like or dislike about the content and design. Take note of which types of content get massive amounts of likes, shares, etc. so you have an idea of what the market responds to. Mimic what works and find an innovative way to improve upon what doesn’t. 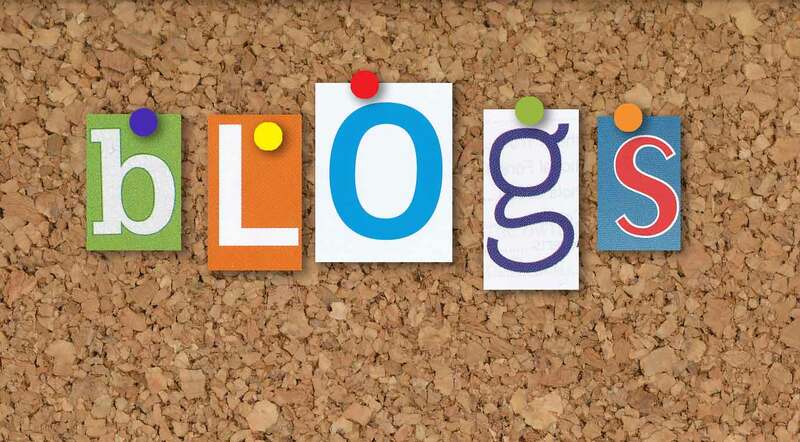 A successful blog must have mass appeal and a focus broad enough to ensure you have plenty to write about. But the subject can’t bore you to tears or you’re setting yourself up for failure. For example, if you write exclusively about the daily life of your cat, Mr. Fluffykins, it’s pretty unlikely that many others will find it as fascinating as you. However, if you’re a cat lover, writing about cat health opens the door to a wider audience, a wealth of potential topics and great opportunities for readers to share their own tips and experiences – particularly if you use pictures and images, anecdotes, memes and other elements to illustrate your blog. The key here is to find a market big enough to support your income goals but narrow enough that you can claim the attention of a niche audience. Anyone with access to the internet can have a blog, but not everyone has the credibility to make a blog meaningful. You don’t have to be a master painter to blog about art, but it helps gain the trust of your readers if you take the time to explain your interest and spell out your credentials (just be careful not to take on a tone of superiority or you’ll risk alienating your readers). Keep in mind that you don’t have to be a doctor to write a health blog, be a champion bodybuilder to have a fitness blog, or be a veterinarian to have a pet blog. What’s more important is that you can create content that is useful, interesting, and engaging to your target audience. Set goals (i.e. building community, generating revenue, increasing your social media following, adding email subscribers, etc.) for your blog and establish a timeframe for achieving them so you can measure its success. Construct a one-year plan, including checkpoints where you evaluate whether you have met your goals and to measure the overall growth of your blog. Some key metrics you’ll want to focus on is how much website traffic you are getting, how many email list subscribers you are getting, and of course, how much revenue your are generating. Identify other blogs that are similar to your own and start networking with their authors. It’s an easy way to keep informed about what is happening in the blogosphere, even before you’ve launched your own blog. It is also a great way to subtly refer people to your blog once it’s published and to enhance your own credibility by contributing your thoughts and opinions. Another great place to connect with decision makers and influencers in your market is LinkedIn. Quality content is vital to the life of a blog. Read and research as much as possible to ensure you’re up-to-date on the latest in whatever subject your blog is focused on. What is equally important is conveying that knowledge in an entertaining way. Have fun with your writing and give it some personality. If your content is stiff and technical, your readers will be turned off and lose interest quickly. Remember, it’s not just about written content or having to be a great writer. These days people love engaging with images, infographics, audio, and video-based content. Go with the medium that suits you the best. You’ll also want to be sure to have an About page on your site, to further feature yourself and make a one-to-one connection with your visitors. People do business with those that they know, like, and trust — and the About page is the perfect place to make that introduction and develop that relationship. Consistent publishing of posts per day, the length of posts, content quality, and theme design builds trust, dependability, and readership. Decide how many posts you are going to publish per week and stick to that. Readers (and the search engines) appreciate consistency. At the end of the day, it truly is about quality over quantity so be sure to focus on that first… but after that rule; the more you can publish, the better. Once you begin publishing your blog, make it a point to seek out and participate in communities such as Facebook, Twitter, and LinkedIn. This lets you build a blog community, as well as generate traffic and promote your blog. While most people only think of using social media as a free way to get traffic; there are many powerful paid social media marketing opportunities you can use to get massive amounts of traffic quickly. Note: See all of our social media marketing articles, tips, and tricks here.